IMG has expert knowledge and an unsurpassed network within the Online Video area. We have worked with a variety of platforms and associated systems in the value chain, in addition to those we mention below. So if you have any other wishes, needs or questions – then we can certainly help. If we do not know them already, then we’ll do it soon. Video technology is developing at an amazing speed, and IMG_PLAY is your advisor in a world of increasing complexity. We are constantly updating our knowledge, and our network ensures that you gain access to what lies beneath the product sheets and sales presentations. We are certified Kaltura Partner. 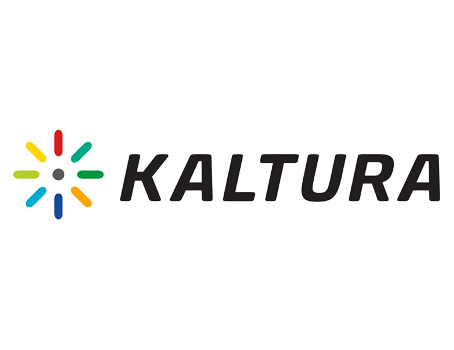 Kaltura is one of the world’s leading video platforms, with absolute top performance and endless integration possibilities. IMG_PLAY resells the Kaltura system and provides advice, integration and development on the Kaltura platform. The platform is particularly suitable as the central video asset management system, where you want to manage multiple channels simultaneously. Internal solutions with high security and eCDN solutions for internal networks are an integral part of the solution. In regards to standards and requirements like ISO, GDPR, SLA Kaltura is also “top in class”. 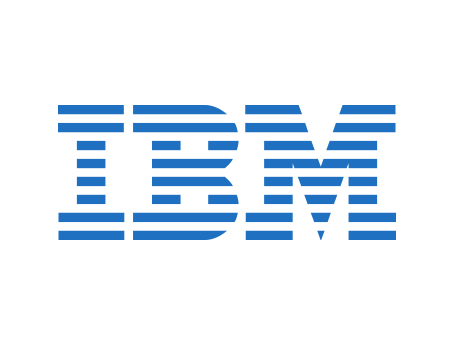 We are certified IBM Business Partner, focusing on Video Cloud products. We can provide solutions based on Aspera, Ustream and Clearleap as well as Blue Mix solutions ie. AI integration to Watson. Automated and intelligent workflows are essential for customers with high volumes of video. Auto subtitle, voice recognition and transcribing are among the options – and the AI ​​area has just begun to show its value one the video space. Facebook is ambitious about their video strategy. 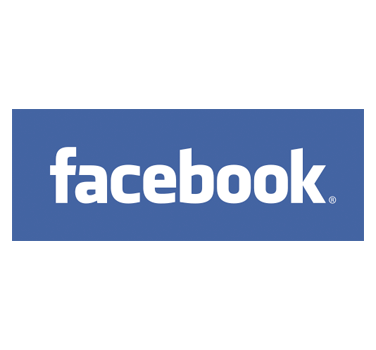 At IMG_PLAY we are experts in Facebook Video. Both regarding types of content and formats that work well, but also how to achieve the desired effect and workflows. Facebook is often used in conjunction with other channels, so it is important to ensure control and consistency. 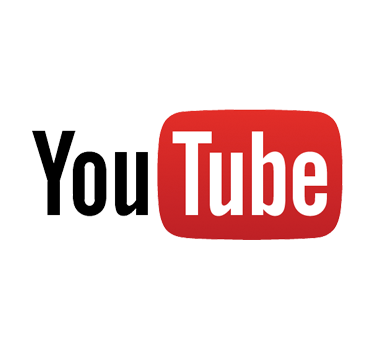 YouTube Video is no longer just for fun. 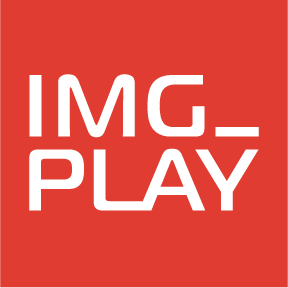 IMG_PLAY develops and delivers brand channels, YouTube integration and advisory services. We have experience with Google’s Player for Publishers (PfP) product, which opens up new opportunities for you as content provider. As with other social video channels, it’s essential that you have a solid structure and workflows so you do not lose sight of your content in the long run. IMG_PLAY can also help with the professional development of YouTube Live events. Focused on marketing stack? Then the Danish TwentyThree video platform is an obvious solution, which has a large number of integrations for your marketing tools. Create video sites, webinars and dive customers into a solid array of features that give you insight and knowledge about how your video content performs. IMG_PLAY has extensive experience with the platform, and can help with both delivery and setup, optimization and consulting.